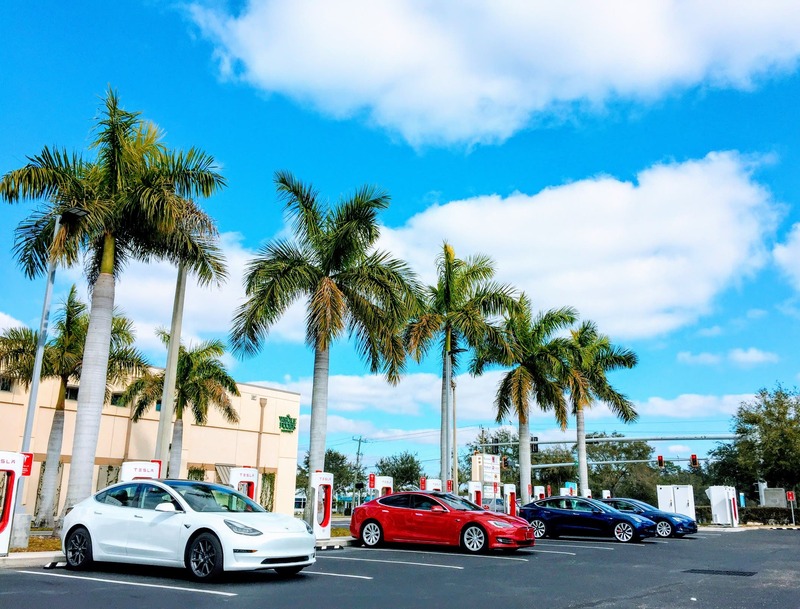 Less than 3 weeks ago, Michael Barnard conducted an analysis for CleanTechnica examining the resale value of the Tesla Model 3 compared to competitors. The conclusion was that the Model 3 was dramatically better at holding its value than other cars in its class. More officially and robustly, Kelley Blue Book recently conducted its massive analysis of the resale value of all cars in the US. One result is that the Tesla Model 3 is the best electric car in the country at holding its value. Another result, according to the numbers, is that the Model 3 was nearly tied for #1 overall when it comes to resale value estimates after 36 months. 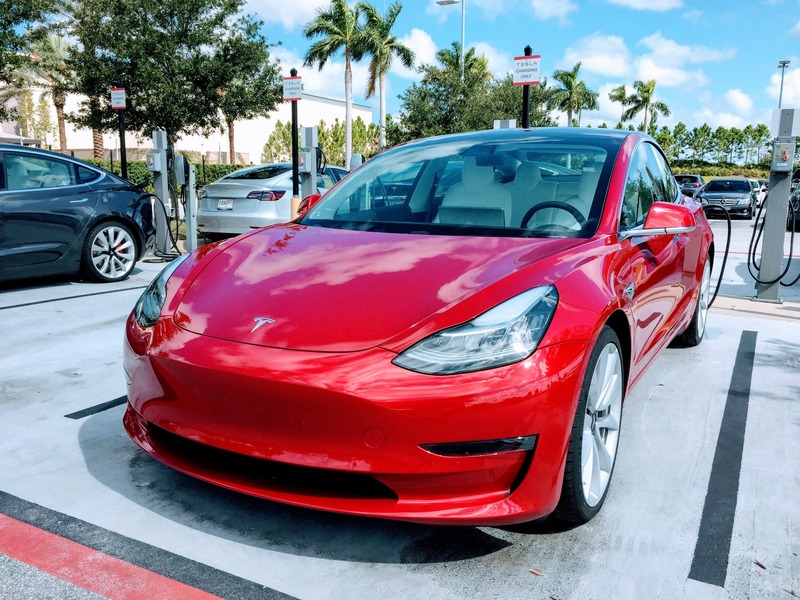 After 36 months, the resale value of a used Tesla Model 3 was estimated to be 69.3% of its original price. 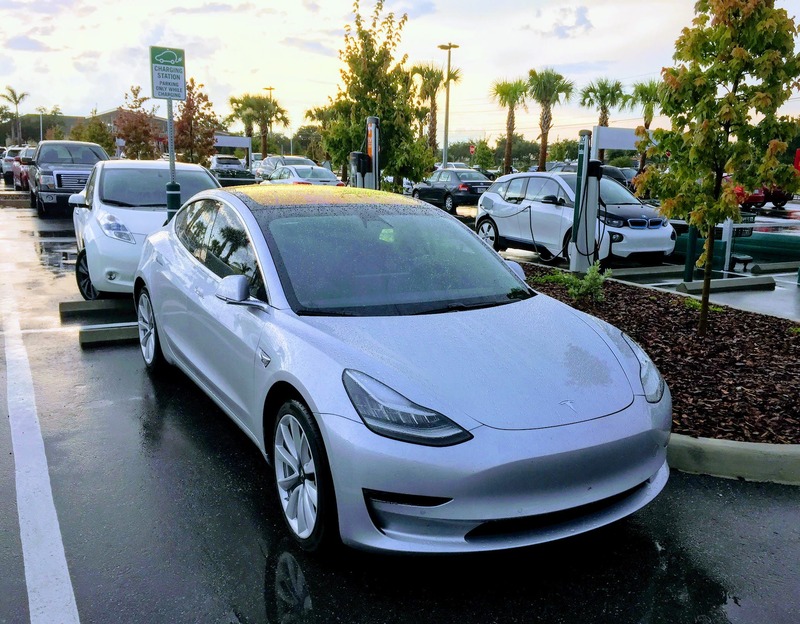 After 60 months, the resale value of a Model 3 was estimated to be 48.7% of its original price. The electric vehicle with the second best resale value was, as it turns out, another Tesla — the Tesla Model X. 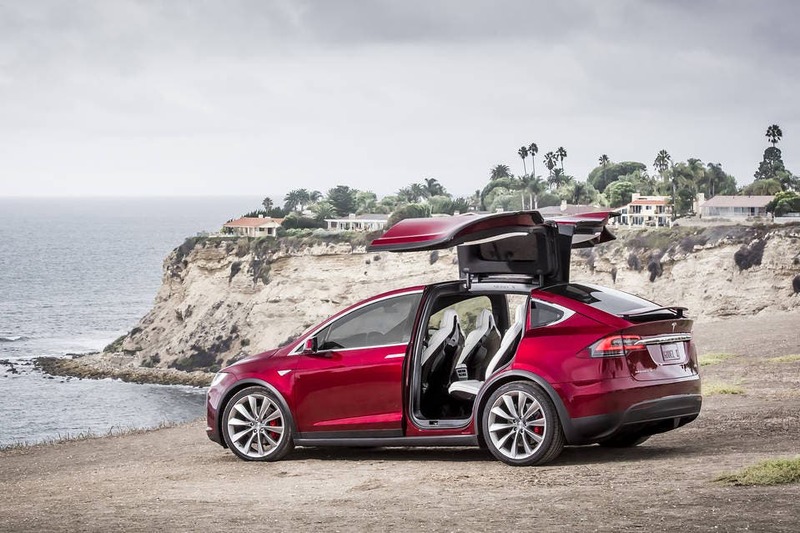 The same figures for the Model X were 56.7% and 34.3%, respectively. Yes, to clarify, the #1 Model 3 was almost 13 percentage points better than the #2 Model X after 36 months, and almost 15 percentage points better after 60 months. Those Kelley Blue Book results are just for electric vehicles, but how do the Model 3 and Model X compare to non-electrics? To be honest, this is where it gets a little confusing to me. Let’s have a look and maybe you can tell me what I’m missing. Subaru Legacy = “Best Midsize Car” with the following resale values: 51.8% (36 mo); 38.4% (60 mo). Lexus RC = “Best Entry-Level Luxury Car” with the following resale values: 54.5% (36 mo); 38.5% (60 mo). Audi A7 = “Best Luxury Car” with the following resale values: 47.3% (36 mo); 32.3% (60 mo). Do you see where I got confused? The Tesla Model 3 had much better resale value estimates than any of those cars, and it is both a midsize car and an entry-level luxury car. So, why is the Model 3 not the winner in all three of these categories? Chevrolet Tahoe = “Best Full-Size SUV” with the following resale values: 55% (36 mo); 43% (60 mo). Again, the Model X had better resale value estimates than the winning full-size SUV. … Wait, what? Well, in this case, I guess the Tahoe would be the winner if the 60 month timeframe is what matters for the ranking, but it’s not clear if that’s the case. Either I’m a moron and am missing something obvious, or the Kelley Blue Book awards system is seriously f***ed up. How can the Tesla Model 3 demolish the competition yet not rank #1 in any relevant categories? My only guess is that the Model 3 hasn’t been on the market long enough to qualify, but then how did it win in the EV category if that’s the case? Kudos to that staff member.